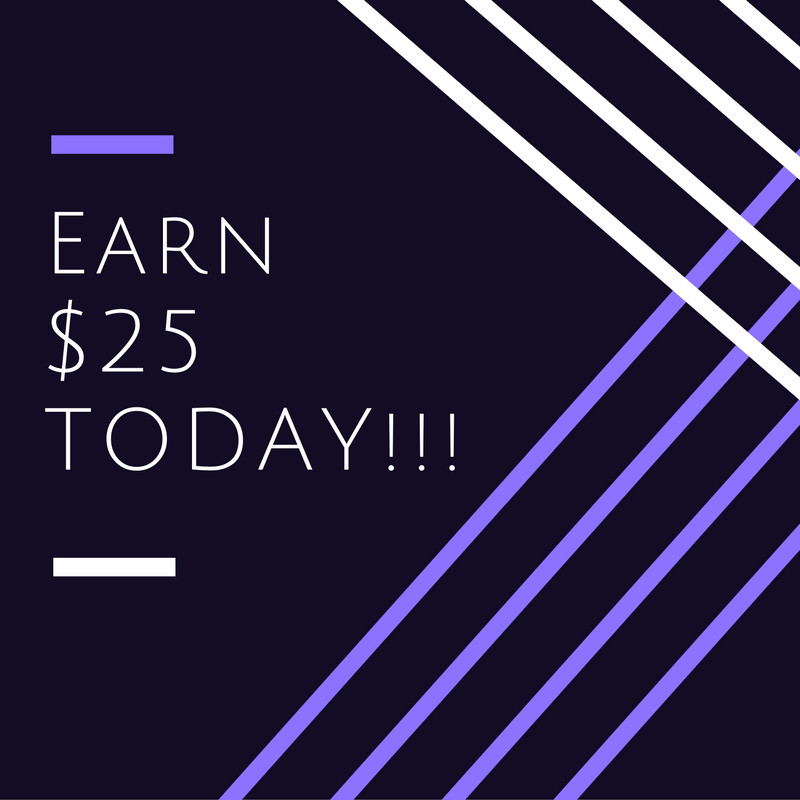 Make more $$$ by taking our Med Tech course! We have a lot of graduates from Virginia School for Nurse Aides, in fact there is over 1,200 of you out there fulfilling jobs all over Richmond in the medical field. Your employers have high praise for all of you but your rewards don't end with your current employer. Do you know of any friends or family that are trying to start the New Year fresh at a new job and with higher pay? There is still time for them! All they have to do is give us a call and enroll for our class on November 21st, they can also do it on our website at www.virginiaschoolfornurseaides.com. 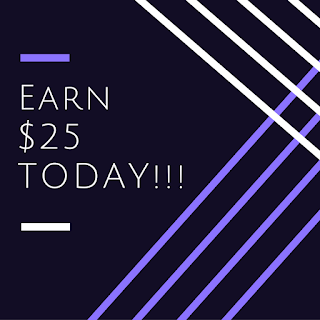 You will earn $25 for each referral, and no there's NO LIMIT to how much you can earn for your referrals. You don't even to have graduated yet, this applies to our current students. So why becoming a CNA? There is a shortage of nurses in Richmond, and employers are always looking to hire. It can be a flexible work schedule so if you have kids or are completing a four year degree this could be the perfect career path for you. 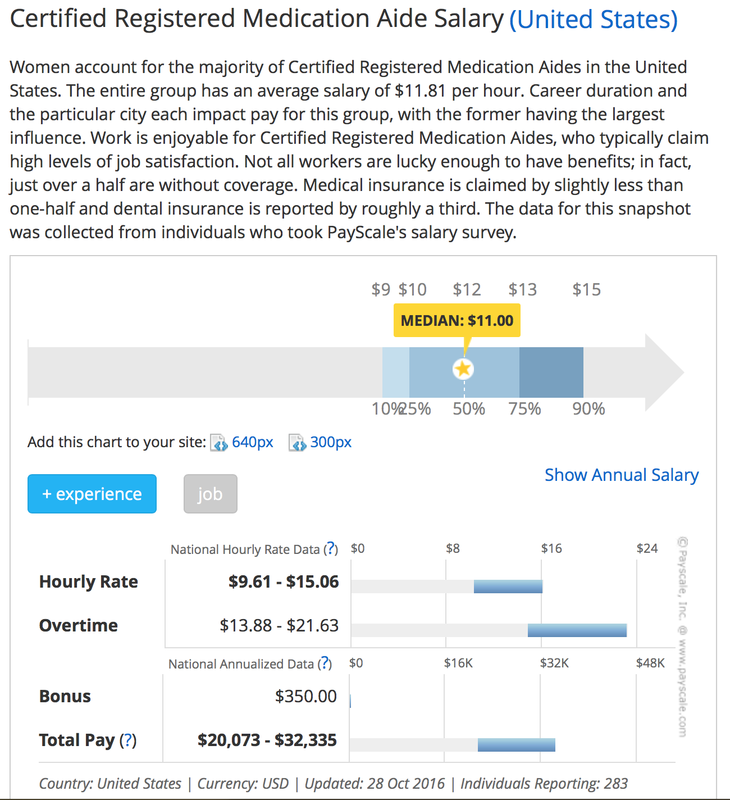 Just in case you need another reason, the national average for CNA pay is $11.5 an hour. Don't think those are good reasons? Well the program is ONLY 5 weeks. There really isn't anything out there like this that can get you career results so quickly. "Where the good ones come from"